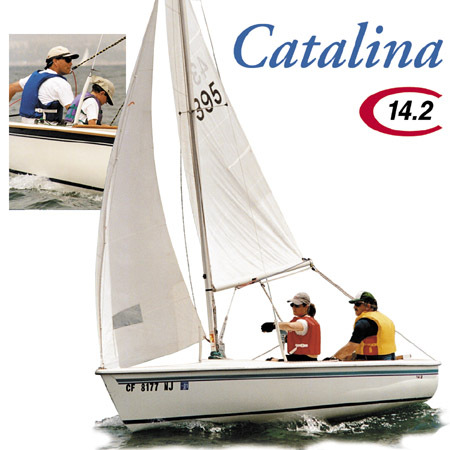 The Catalina 14.2 is the perfect combination of day sailing comfort and racing performance for the active sailing family or couple. 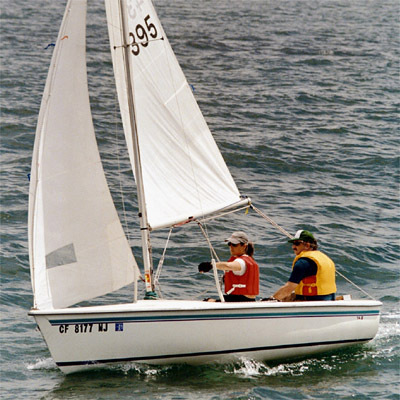 Stability and easy handling make the 14.2 an ideal boat to learn in, while the experienced skipper will enjoy the active one design racing class. 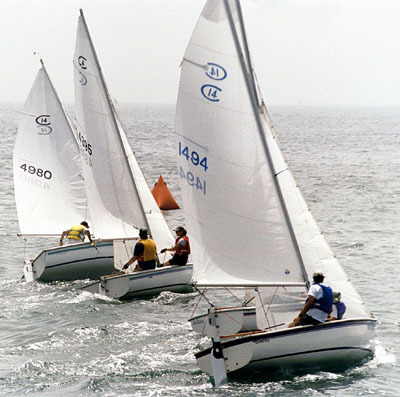 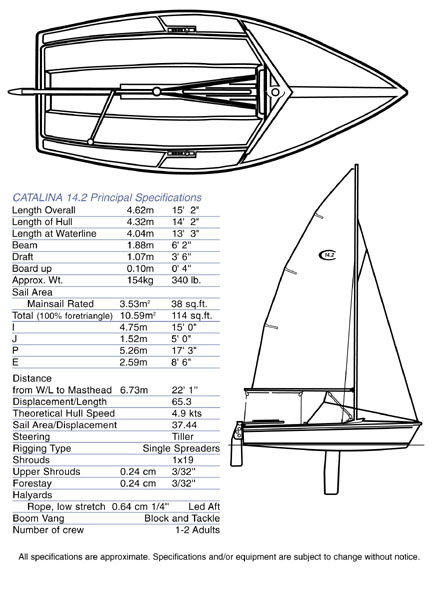 The 14.2 is available in two keel designs: Centerboard model with easily retracted centerboard and kick-up rudder for beaching and easy trailer launching and the Keel model with high aspect cast lead keel, for storage on a mooring or dock. 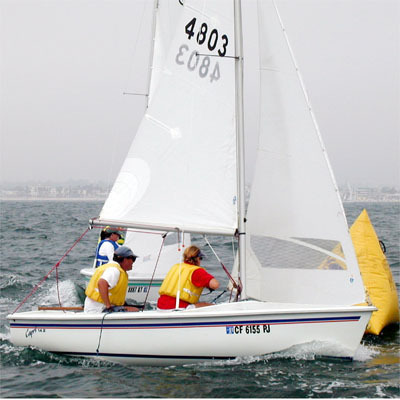 The 14.2 is built of hand-laminated fiberglass with molded-in nonskid, anodized aluminum spars, stainless steel rigging and quality hardware.